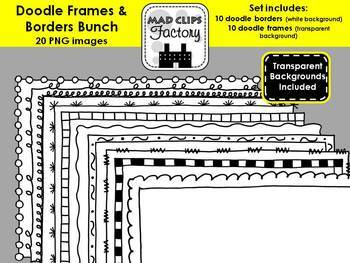 I love, love, love new clip art and frames for making materials for my classroom and Teachers Pay Teachers. I love finding great freebies like this even more! 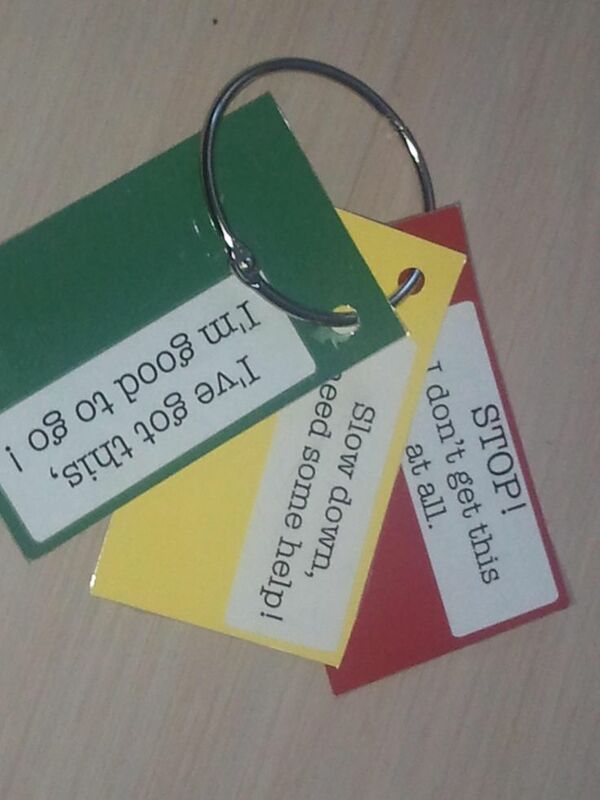 I love this simple method for having your students self assess their understanding. They could be used for any subject and during multiple times throughout the day. 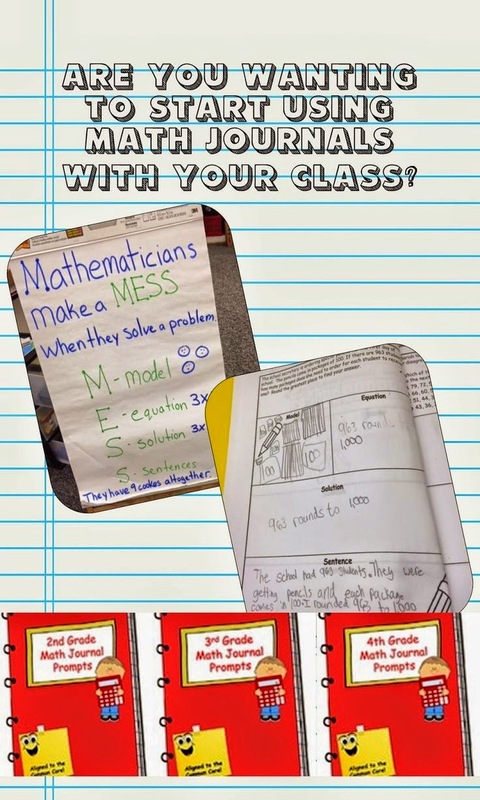 I'm going to have the students use them during whole group mini-lessons and also at their desks while working independently so I can spot who needs my help the most. We live in a high winds area, so it seems like we are always having to clean dust and dirt that has made its way through our windows or patio doors. I love this cleaning tip and am going to try it out this weekend! 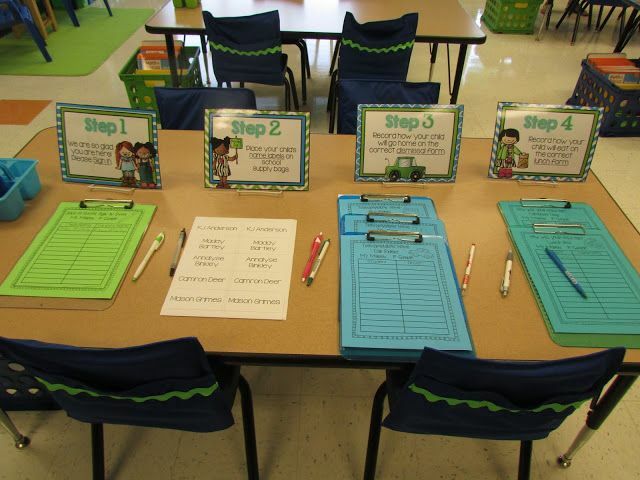 And although I know it is the end of the year, my silly brain is already obsessing about planning for next year, so I am loving this idea for organizing back to school night. I also adore these pencils - you can have them say whatever you want. 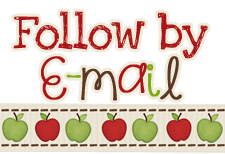 If you would like to see more things I am pinning, be sure to follow me on Pinterest! 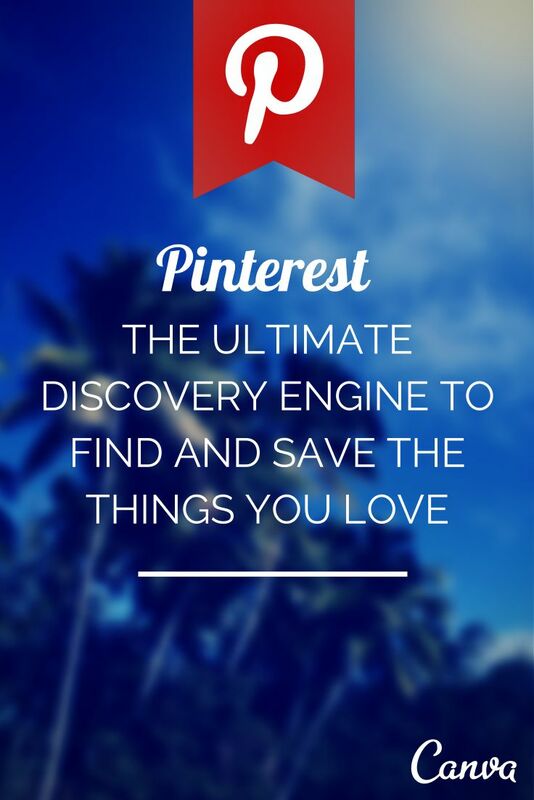 What are you pinning this week? Leave me a link to your boards and I will follow you! I have been on Spring Break this week and it has been heavenly! Even though we stayed in town, I needed the break and it has been very relaxing and refreshing! 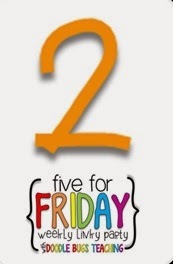 I am linking up with DoodleBugs Teaching for Five for Friday to share with you what I've been up to. I got to celebrate my oldest son's 21st birthday this week! Time goes by way too fast! I got to watch Tyler play baseball to start off the weekend. They didn't win, but he made some great plays! 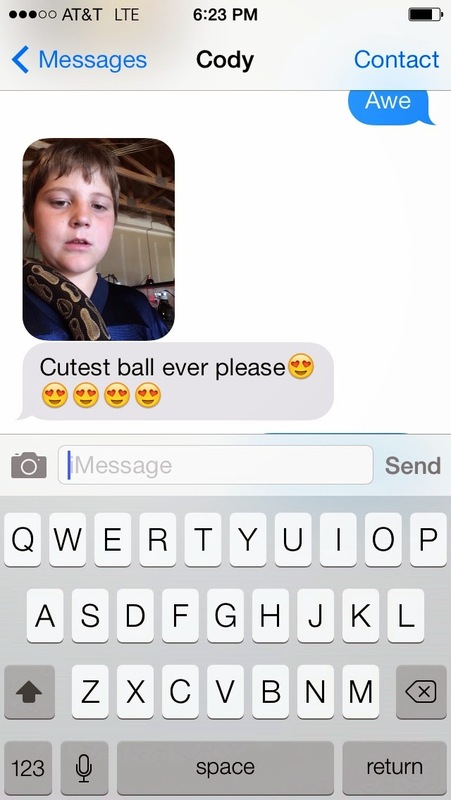 I received this text from one of my other sons, Cody (the 11 year old). 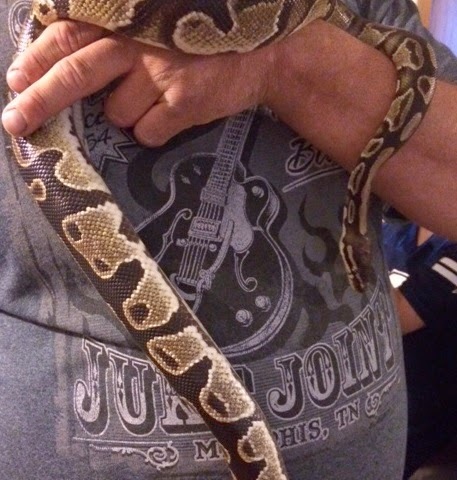 (If you can't tell, there is a snake around his neck - YIKES!). (When all else fails - enlist the help of the younger cute brother). I'm not sure if she has a name yet. I have not been brave enough to hold her yet, but I have pet her. ACK! 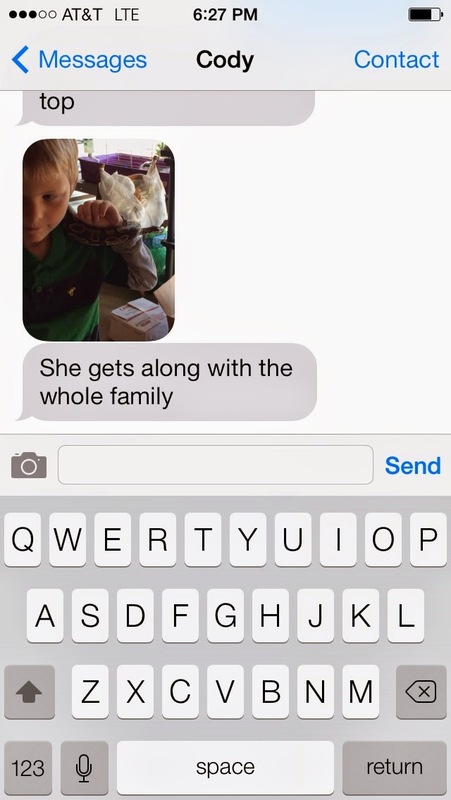 The life of being a mom to all boys! 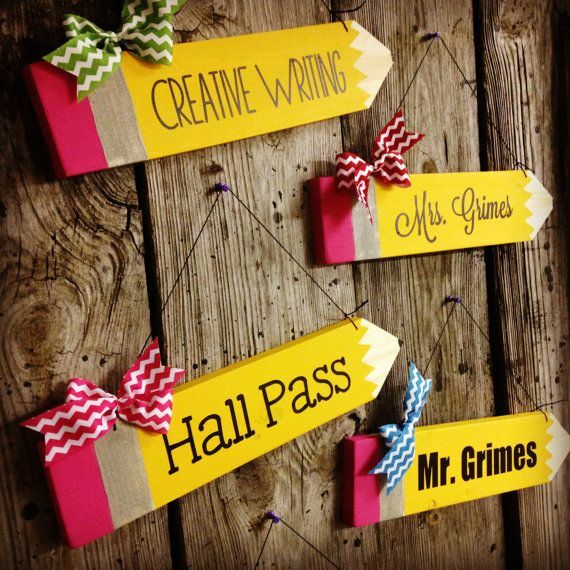 I managed to work on some Teachers Pay Teachers products. 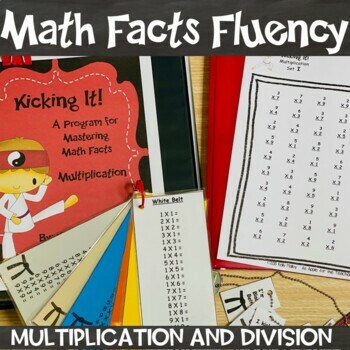 I bundled my Multiplication and Division Kicking It Math Fact Programs to save you a little money when you purchase both. 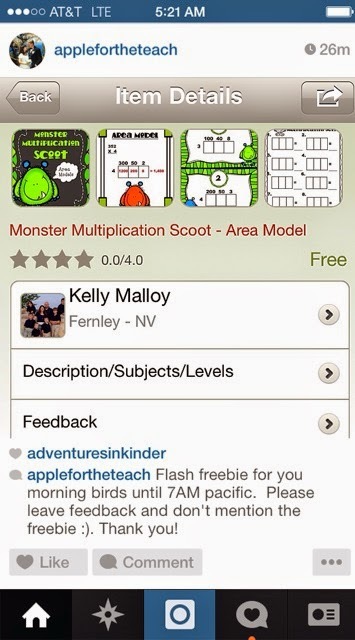 If you teach a younger grade, I also bundled the addition and subtraction version here. This is a fun little product using clip art from the fabulous Krista Wallden (I seriously have an addiction - lol!). 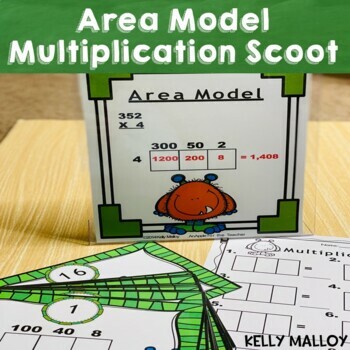 It is a Scoot game focusing on using the area model to multiply one digit by 3 digit numbers. Something my students can always use practice with! This one was a Flash Freebie this morning. I announced it to my followers on Facebook and Instagram (my user name is applefortheteach). 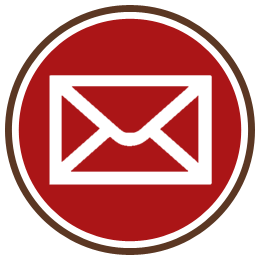 If you aren't already following me, be sure to do so as I have a few more Flash Freebies planned for this weekend and beyond :). Just a little thank you for following! If you missed the freebie - you can still grab it on sale this weekend here. I was also happy when an Amazon box showed up this week with some new reading material for me! Am I the only one who gets super excited to see the boxes, but then rushes to throw them away so hubby doesn't see them? if you haven't already entered to win this book for the book study head over here to enter! 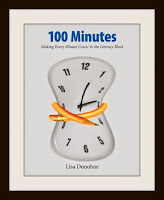 100 Minutes: Making Every Minute Count in the Literacy Block - Book Study and Giveaway! Every year, I partake in at least one book study over my summer vacation. When I saw this book study, I was intrigued because our school district is transitioning from the Daily 5 (which I love) to a balanced literacy program. This seemed like it might fit the bill. 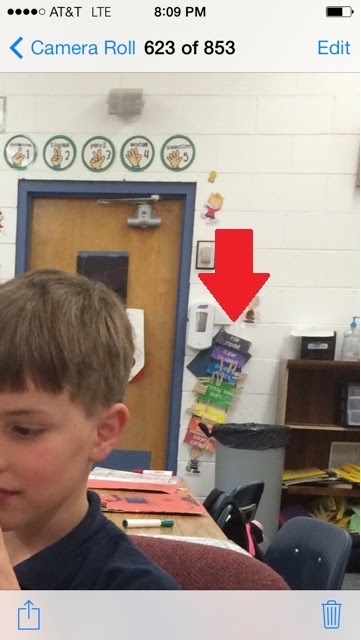 I also love the fact that Beth from Thinking of Teaching (who is hosting the book study) also uses and loves parts of Daily 5 and isn't quite ready to throw them all away - because I'm not at all! "It is possible to create a literacy block where teachers meet with students for guided reading and writing conferences, and provide daily explicit instruction in both reading and writing. A comprehensive look at literacy and learning, 100 Minutes shows teachers how to fit balanced literacy into a daily 100-minute literacy block using a framework of whole-class instruction and writing sessions, combined with independent work. 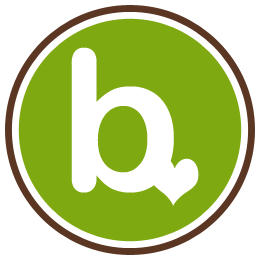 It also offers strategies for dealing with the important elements of literacy instruction, including sharing and conferencing; using exemplars; creating success criteria; providing effective feedback; building in rich tasks, higher-level thinking, open-ended questions, and collaborative learning opportunities; and thinking critically and analytically about all kinds of texts." Of course I'm interested in learning more, aren't you? But... if you are lucky, you might be able to WIN a copy of the book for FREE! 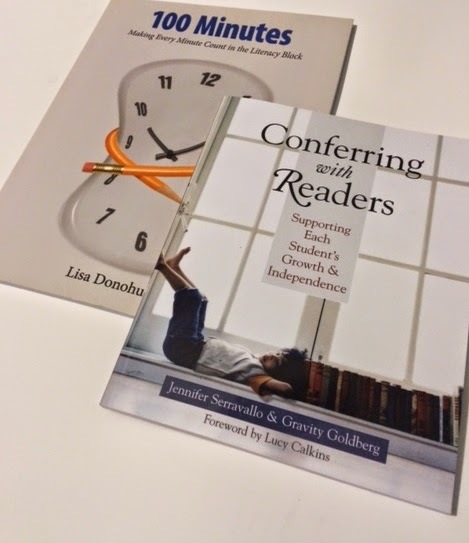 Thinking of Teaching is hosting a great giveaway to help get you started with our book study! The book study starts officially on May 23rd - my day to host is May 31st (my first day of summer vacation!!!). Please come join us! 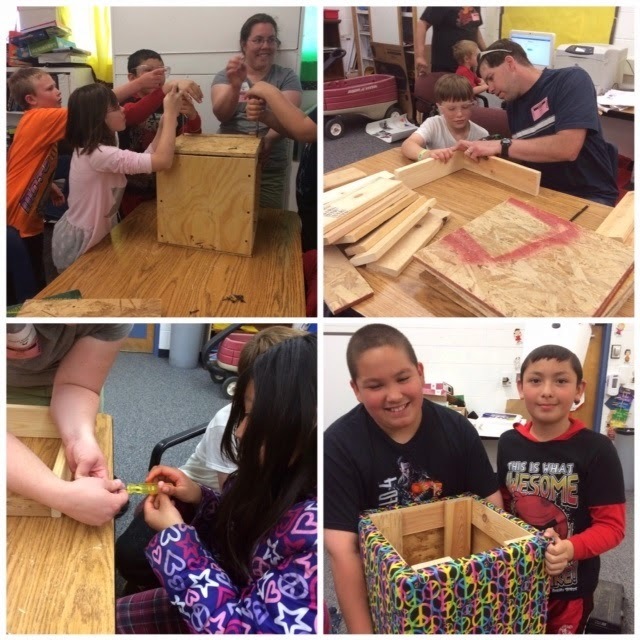 I am enjoying my second official day of Spring Break, but I still wanted to share something that I have tried this year that has really helped behavior. Since I am on Spring Break, I didn't want to go down to school just to take a picture of it, but luckily, I had a picture I had already taken that had it in there! Happy Dance! I can't find the exact one I have (I printed it out a few years ago) but here is a similar Freebie I found on Teacher's Pay Teachers. This is the behavior clip chart that I have my students use. I love the fact that students can move up instead of just down. When I ask a student to clip down, I try to find at least two students who are modeling the appropriate behavior and I ask them to clip up. I really want to encourage making good choices instead of just focusing on the bad. Each student has a copy of this sheet in their planner. Each afternoon before we pack up, the students use a crayon or marker to show where they ended up by the end of the day. They take their planner home to their parents who must initial it. I give each student a sticker in our sticker economy the next morning if they have their parent's initial. I collect them at the end of the week and give an additional small prize to all students who have initials for the whole week. I save these in their files and share them with parents during conferences. 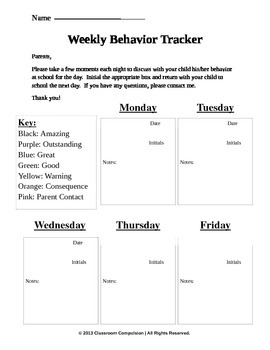 You can download a free copy of this clip chart weekly behavior chart here from Classroom Compulsion. It is editable, so I edited for font and to match my own clip chart. 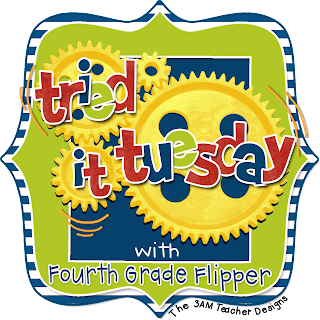 I am linking up this week with Fourth Grade Flipper for Tried It Tuesday. 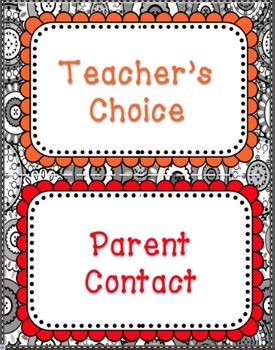 I am linking up with Collaboration Cuties for Must Read Mentor Texts. This week we are focusing on Social Studies. 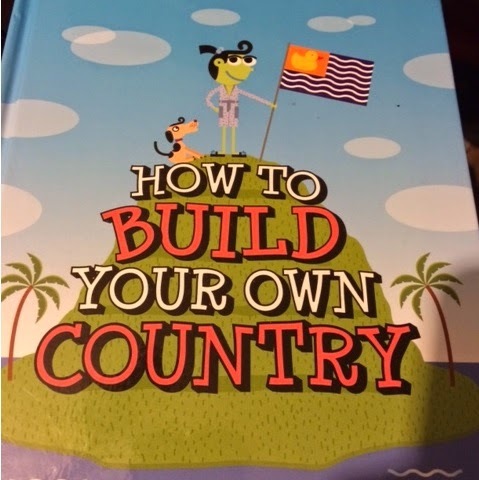 We have been reading How To Build Your Own Country. 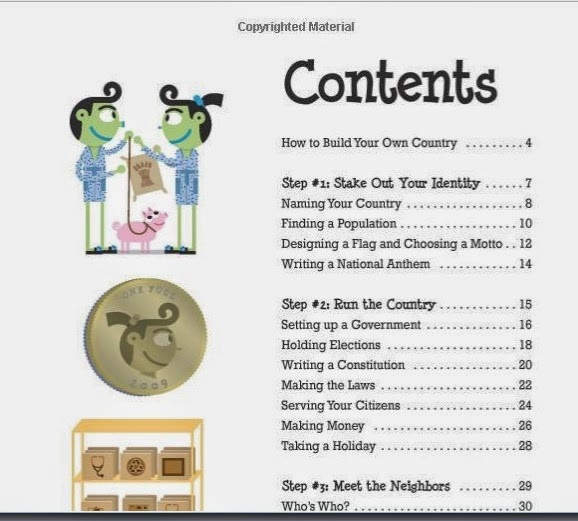 The students have been loving to read how countries are formed as we are "creating" our own countries. 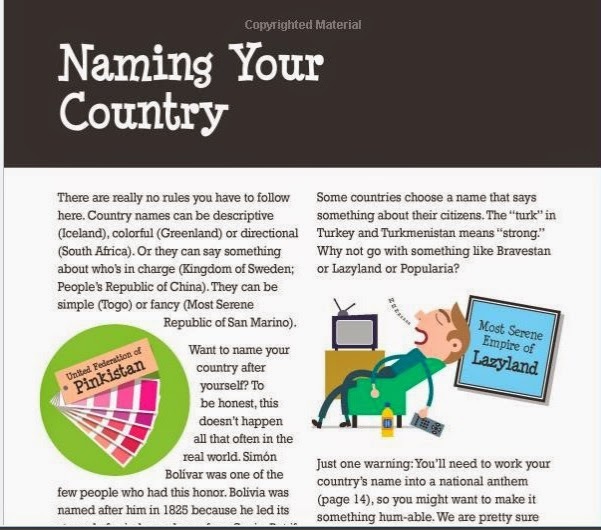 Some "countries" in my class include: Manland, Frozenia, and Shapetopia. 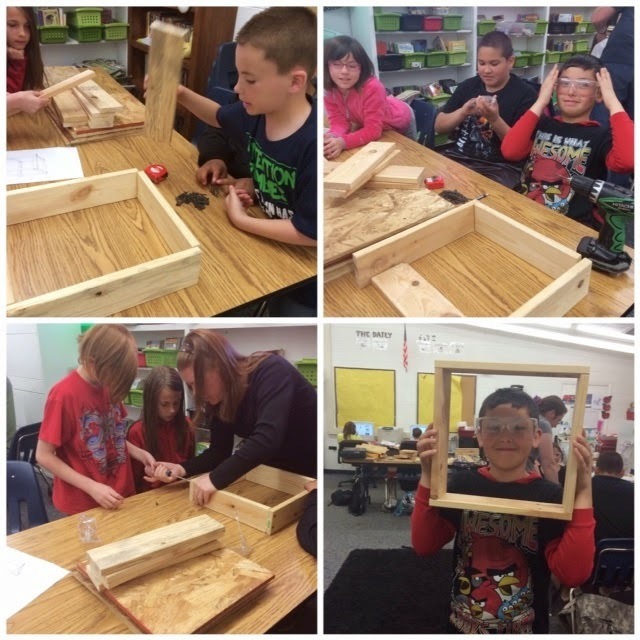 I will share our projects when we finish them up after Spring Break. For now here are a few of the pages. 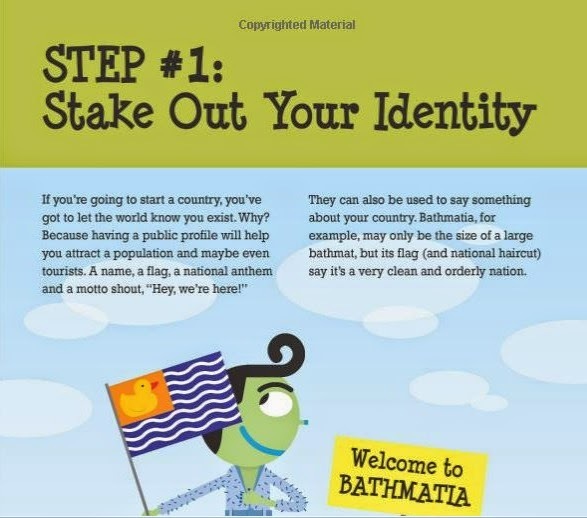 The book is written in small chunks that can be used individually for class read alouds, in small groups, or independently. It has been one of the most engaging non-fiction texts I have found! Happy Spring Break to me! Officially 3 hours in and I am loving it! 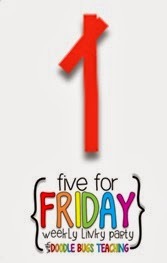 Time to share the week with Doodle Bugs Teaching Five for Friday! I fell, crashed into my bedroom dresser. 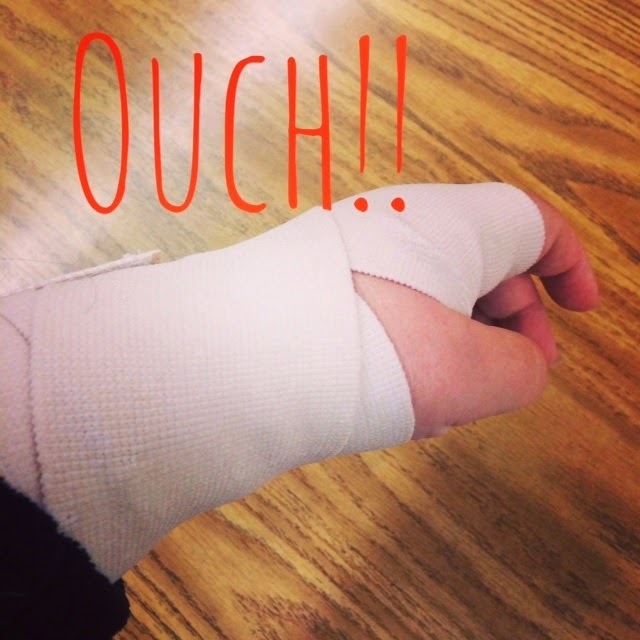 Luckily just sprained. 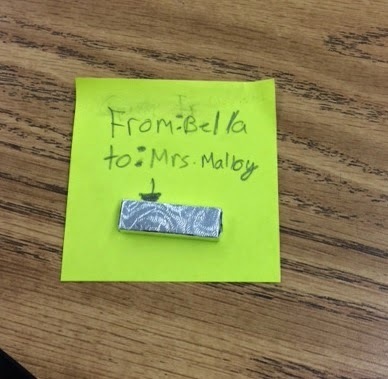 Random gifts from my students like this one helped me feel better! 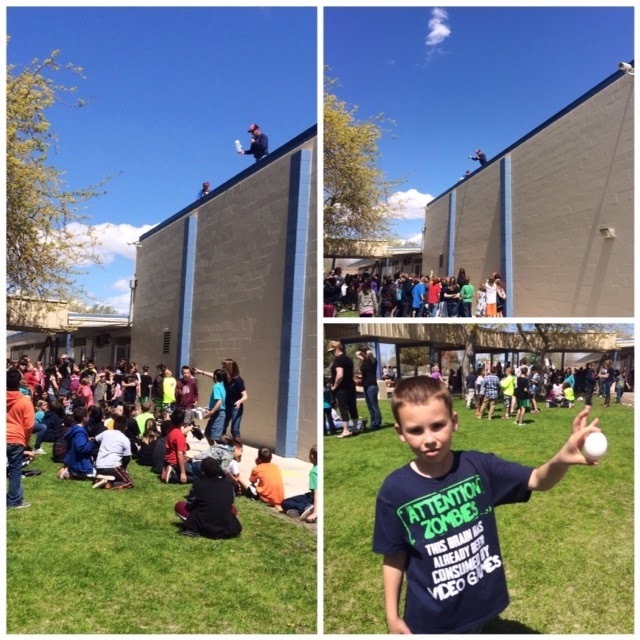 Today was our annual egg drop. ALL of our eggs survived this year! 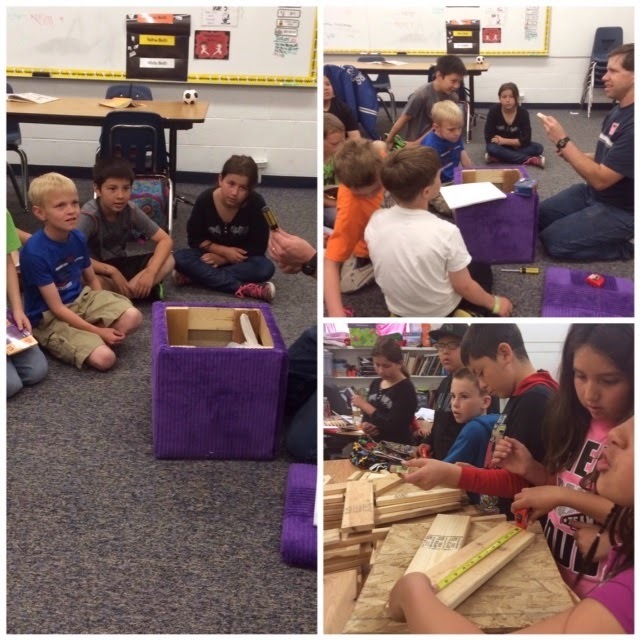 We also had "wood shop" class as we made reading chairs. We still need to finish covers. I will share pics when they are done. 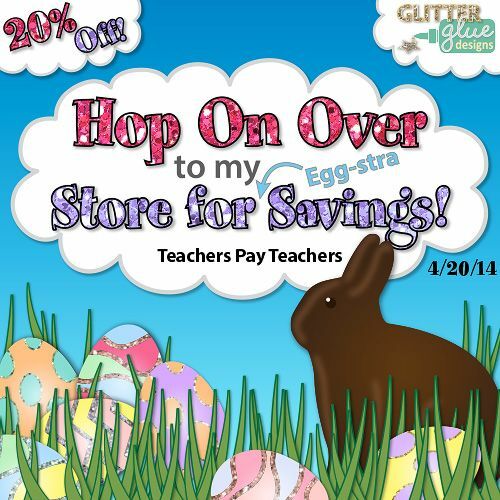 And last but not least, I just wanted to let you know that many sellers are celebrating Easter with a sale at Teachers Pay Teachers! 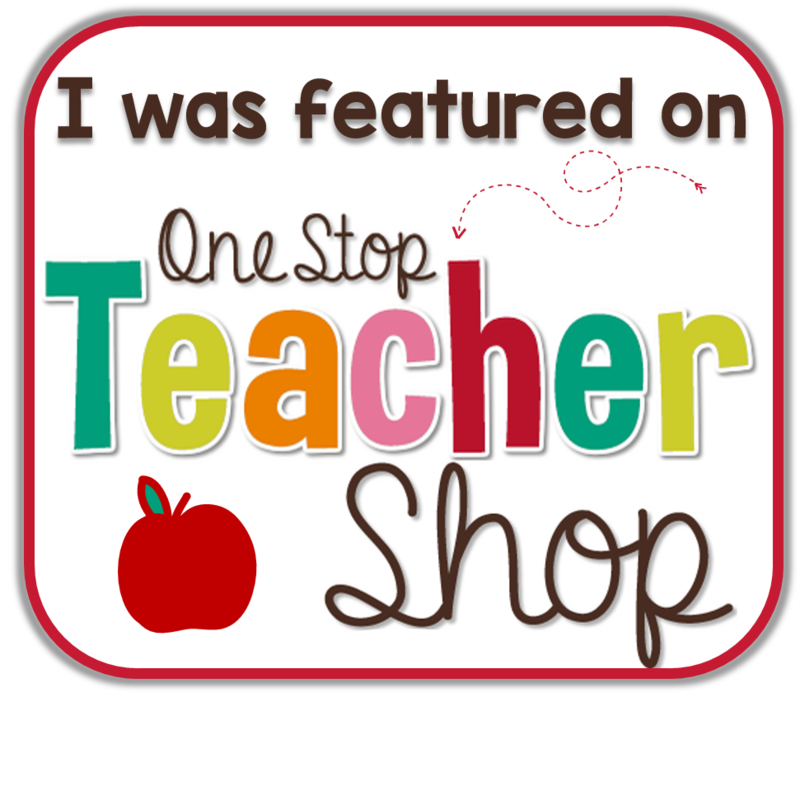 I am offering 20% off on both April 20th and April 21st at my store..
5 For Friday April 11 2014 Giveaways and Freebie! 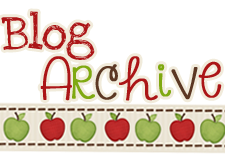 Celebrating My New Blog Design With A Giveaway!